Take a look at this picture. If we need to limit current through the load R, we use the current limiting capacitor C.
In this case C will act as reactive current resistor. Very common usage is a charging schematics for different batteries or cheap drivers for LED lamps. In the schematics above input capacitor C act as current limiting device. 1. This is inherently very unsafe schematics and load will be connected to high voltage. When you handle this schematics or output load, it shall be disconnected from AC and it has to be in isolated enclosure. 2. All the capacitors connected to AC, will be charged and if this 220V AC source, it will be at high voltage charge even after you disconnect. 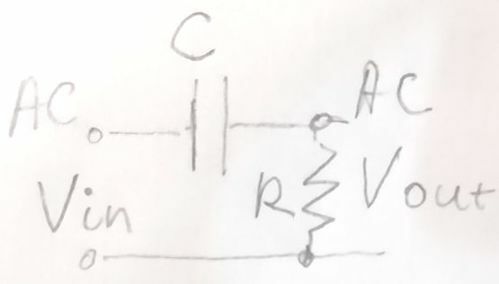 Thus shunting resistors has to be connected across the capacitors. 3. Capacitors have to be rated for 300V minimum. 4. Input capacitor shall be non-polarized. This calculator quickly calculates approximate value capacitor C to limit currents for all sorts of different loads. 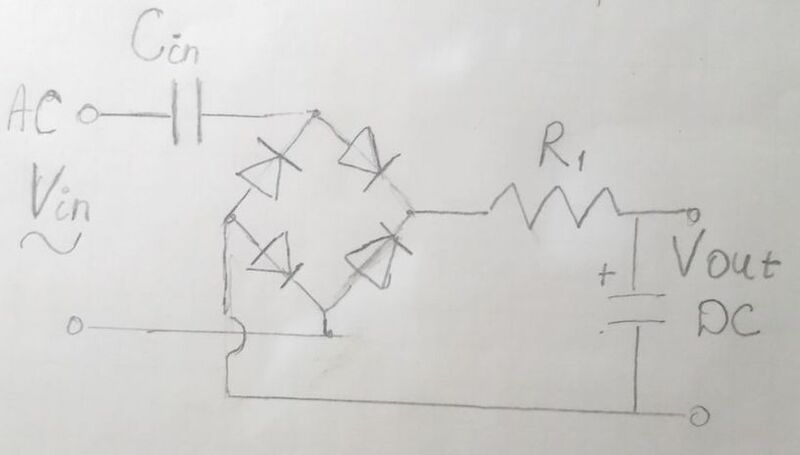 I is required current (for example LED needs 20mA or 0.02A). This schematics can be used for charging batteries too. This is not the constant voltage device. Unless you add a Zener diode to limit output voltage, you will need to calculate TIME, when it has to be disconnected. You have to disconnect this "poor man" charger BEFORE it reaches full charge. Also REMEMBER: ALL parts of this charger are connected to "Hot" wire in AC. Never touch any parts or even battery if it is connected to AC outlet. Also remember never use it in wet environment, Moisture can create conductive paths and electrocute people or burn the schematics.